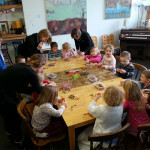 Through the years Krowji has worked closely with Cornwall Council, Redruth Town Council, Redruth shops and businesses and a wide variety of people and organisations. 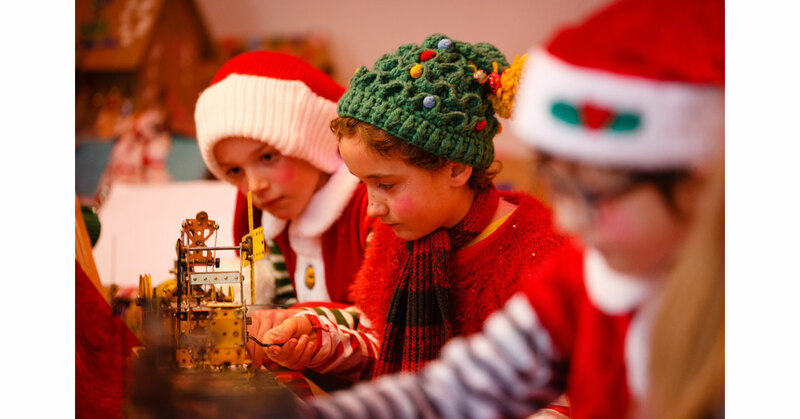 Although Krowji is sited on the edge of Redruth, we are committed to playing an active role in the town centre and to demonstrating that we support the local community in every way that we can. 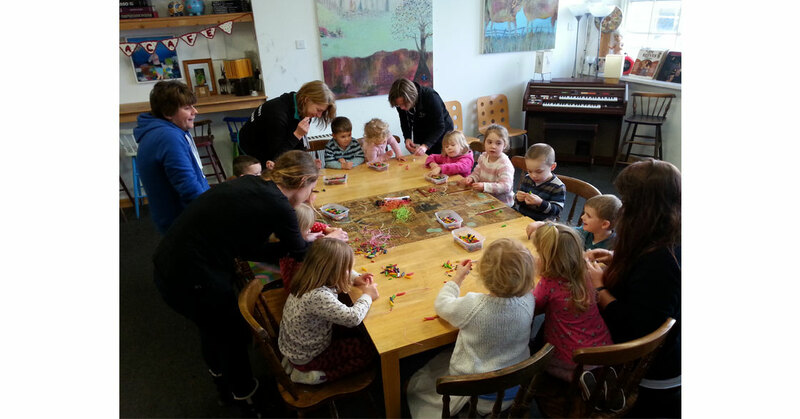 We are passionate about forging and nurturing strong links with our wider communities. 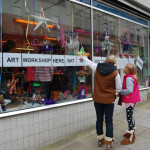 One of the ways in which Krowji supports the local community is by negotiating with Redruth landlords and estate agents to gain access to empty shops, in order to facilitate window displays and exhibitions by local schools, community groups and artists. 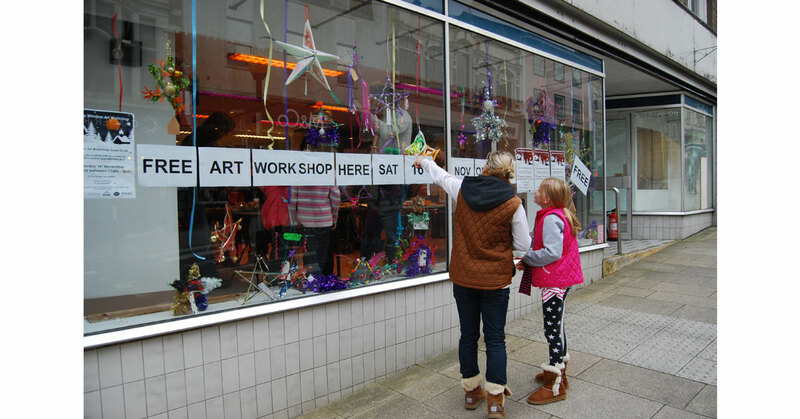 Krowji held a peppercorn lease on the former Boots shop in Fore Street for several years and the space regularly played host to the Redruth Pasty Festival, now in its third year, as well as the highly acclaimed artist-led Redruth Christmas Grotto, which saw over 1,200 visitors in 2014. This space has recently been re-let as commercial premises but we now have temporary occupation of another large shop next door. 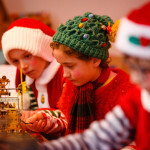 We’ve been part of an active group led by the local Community Network Manager working together to take on more temporary spaces, coordinating a programme of themed window displays and events for local people of all ages to get involved in, although in the couple of years since the group was formed the number of empty spaces has fallen considerably which is one measure of its success. 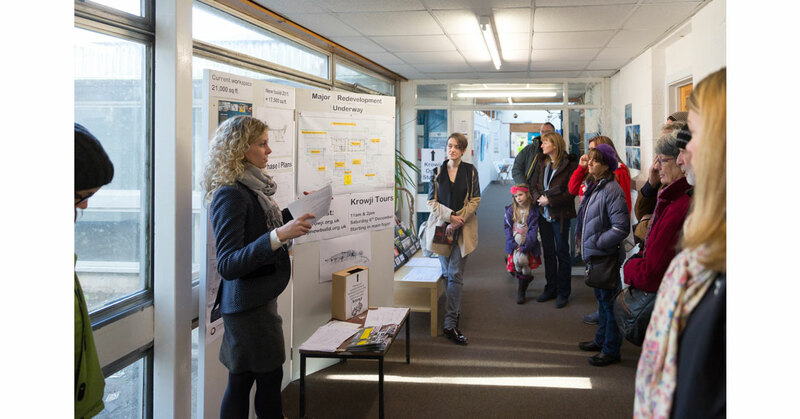 We are closely involved with this new community interest company which has been established to help revitalise the town centre by developing a town centre innovation and workspace initiative. The aim is to complement the workspace offer from Krowji and Pool Innovation Centre, providing town centre workspace and small niche retail units – the group is in the process of acquiring a historic building in the town centre. 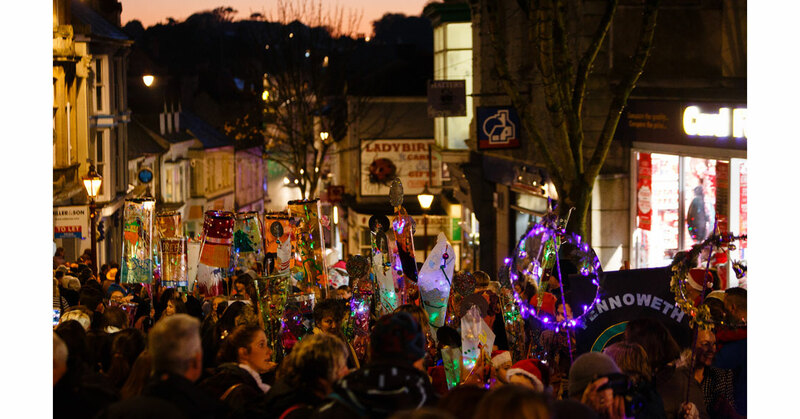 Redruth has four annual festivals – St Piran’s Day, Murdoch Day, The Redruth Mining & Pasty Festival and Redruth Christmas Events and Lights. 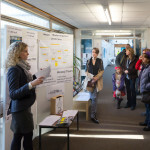 Krowji supports all of these, coordinating the use of empty shops, volunteering our time to help with marshaling and building relationships between the events committees and our artists and makers so that they can run workshops and carry out commissions. 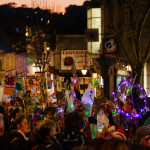 Although our focus has been predominantly centred around the Redruth Christmas Events in past years, acting as the main co-ordinator and administrator, this project is now fully established and becoming more sustainable which will allow us to give more time to other community projects throughout the year.